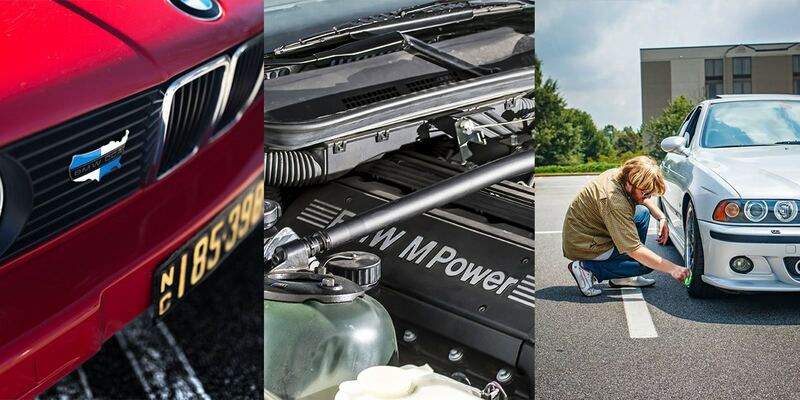 Third Sunday of every month. 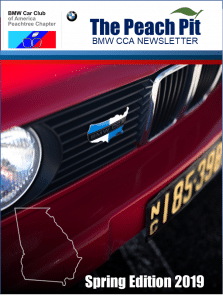 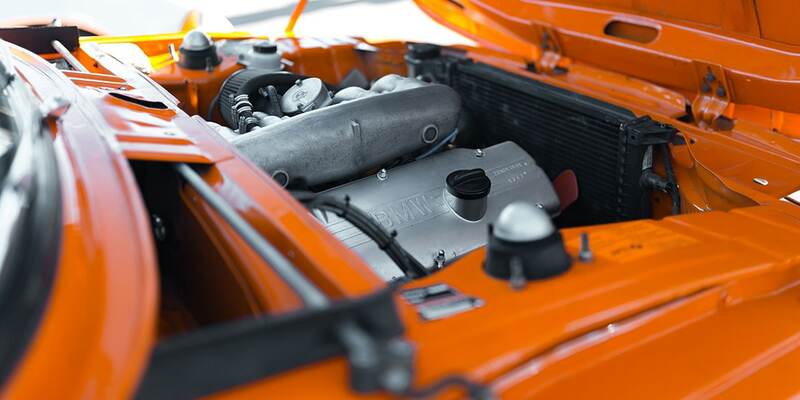 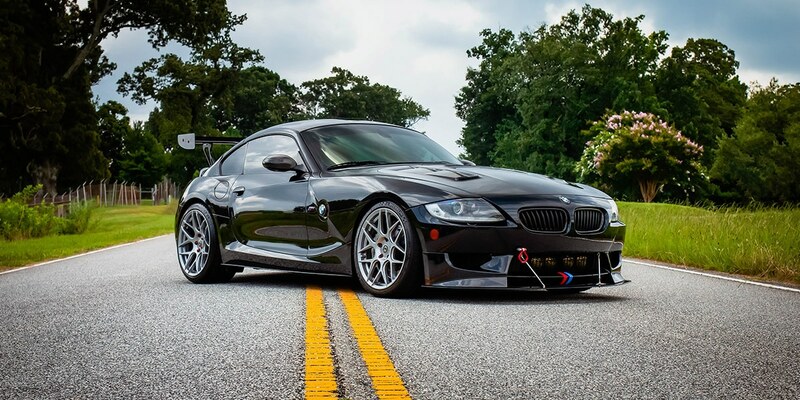 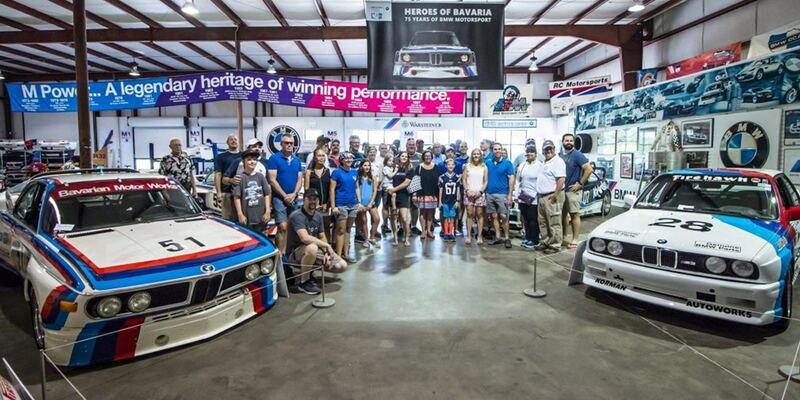 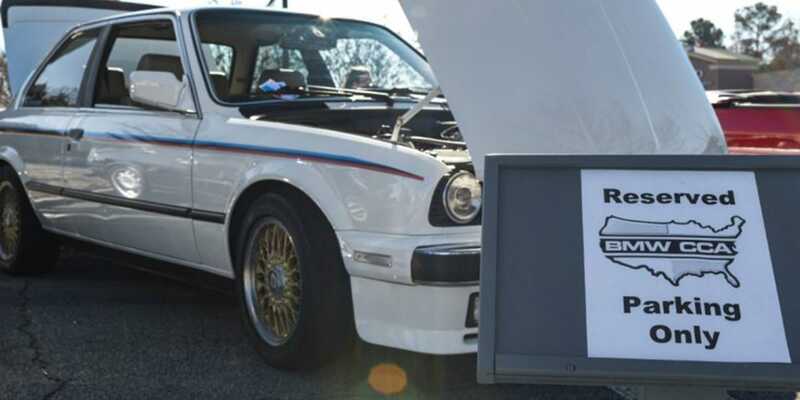 Come to meet other BMW enthusiasts, see great cars and learn more about what’s going on with the BMW Car Club of America (CCA) and our local Georgia Peachtree Chapter.  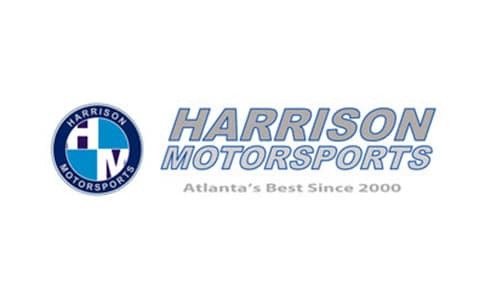 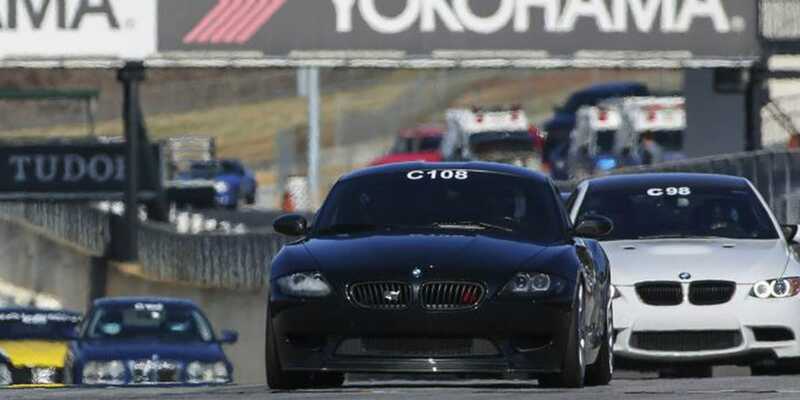 Join us for the Peachtree Chapter BMW CCA for our first AutoX of the year at Atlanta Motor Speedway! 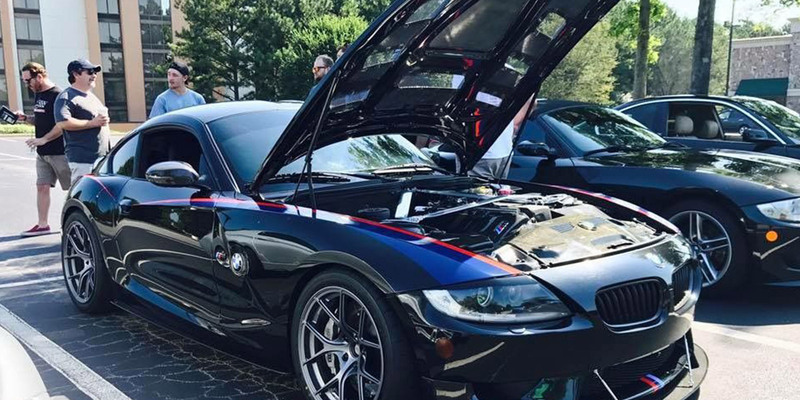 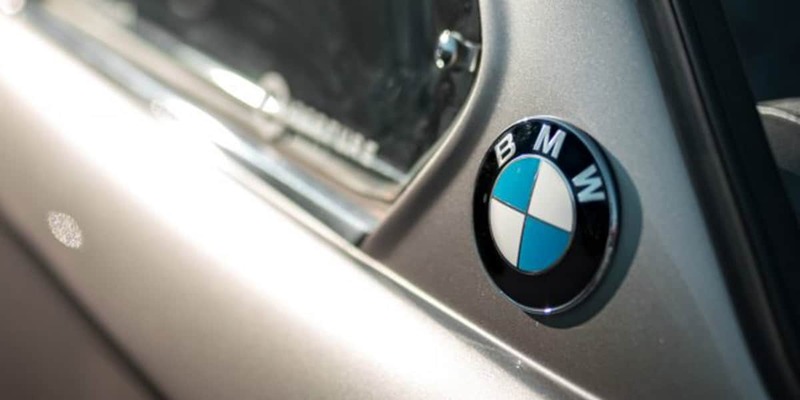 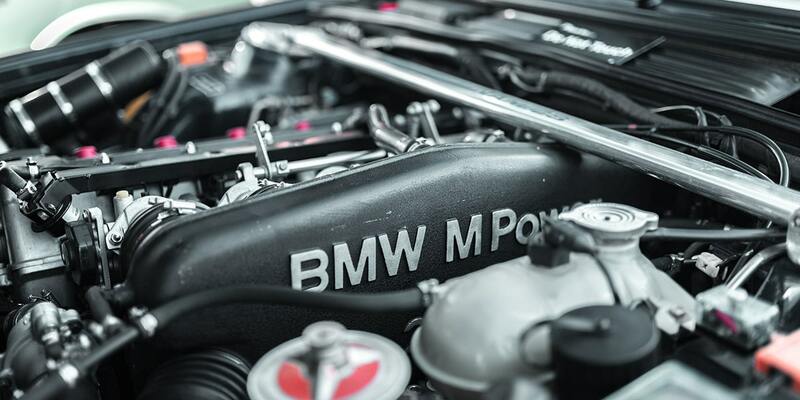 To enhance the BMW experience for our members by providing services, support, information, and activities that promote camaraderie and encourage social awareness and responsibility. 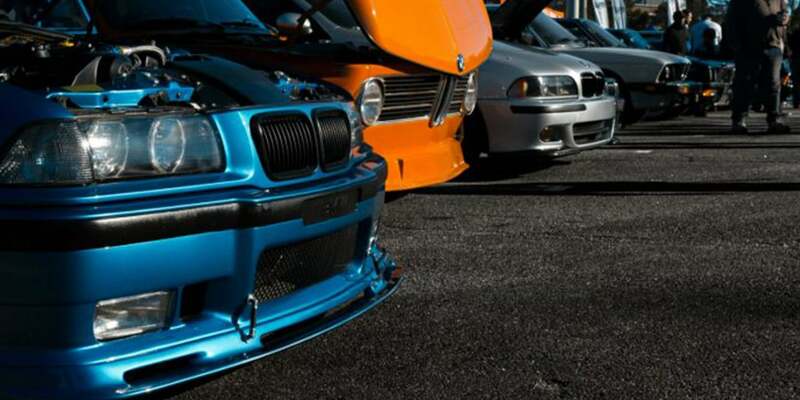 Unofficially, we’re a big support group for the Ultimate Driving Machine addiction. 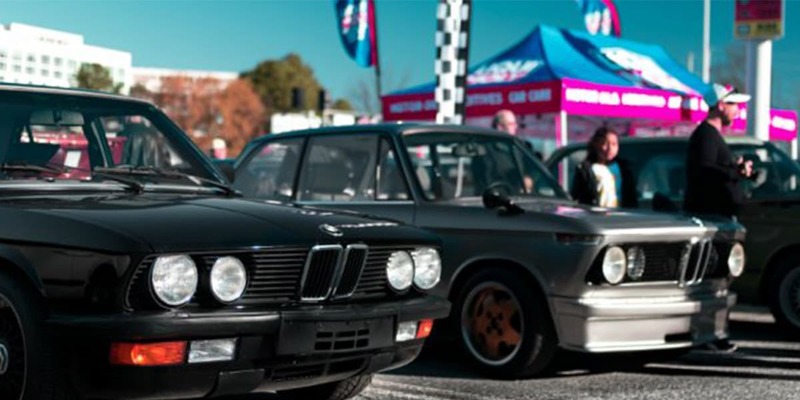 At the heart of our values is the promotion of motoring citizenship, lifelong driving skills and social responsibility.